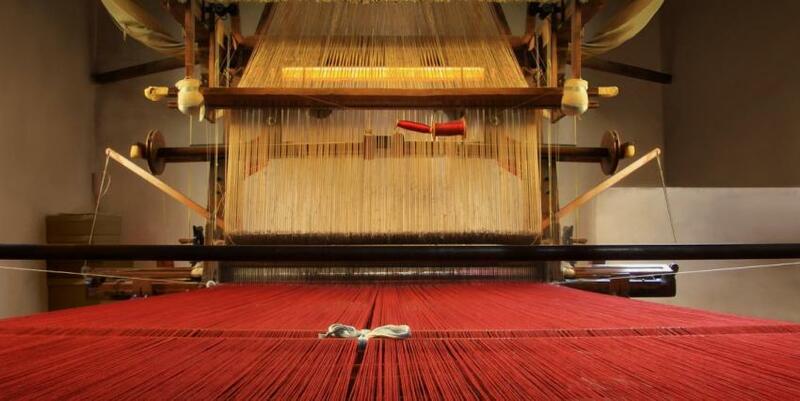 Florence was famous for making silks in the Middle Ages, and this workshop, located in San Frediano is the last survivor. Founded in 1786 by some of the city's leading families (the della Gherardescas, Puccis, Bartolozzis, Corsinis and Agrestis, agreed to the establishment of a workshop to maintain the city's history patterns and designs, using a warping machine based on a design by Leonardo da Vinci. Today the firm, now owned by fashion designer Stefano Ricci, produces irridescent silk brocades, damasks and taffetas for home furnishings, still using patterns and dyes from the Renaissance as well as working on bespoke commissions. Ring ahead to visit the beautiful showroom.